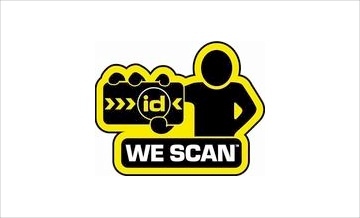 Founded in 1982, WeScanIDs is an industry leader in providing age & ID verification solutions, offering the most comprehensive suite of hardware, software and service packages available on the market today. With the largest, and constantly updated, electronic database of U.S. government-issued IDs and driver licenses, as well as U.S. Military and Canadian IDs, we ensure our clients have the most reliable verification software and technology, supported by our superior level of experience and 24-hour live customer support. Mylease Quick Finance Tool. LCA specializes in financing for Point-of Sale systems and can create a custom financing package for your restaurant. You can determine the term of the lease and can realize the cash flow and tax benefits of equipment leasing. Unlike other companies, LCA is a Direct Lender meaning they control the entire process from application to funding. Approval is done in house so it takes a few hours rather than days or even weeks at other lenders. Just click on the link below to see exactly what your new POS system will cost.